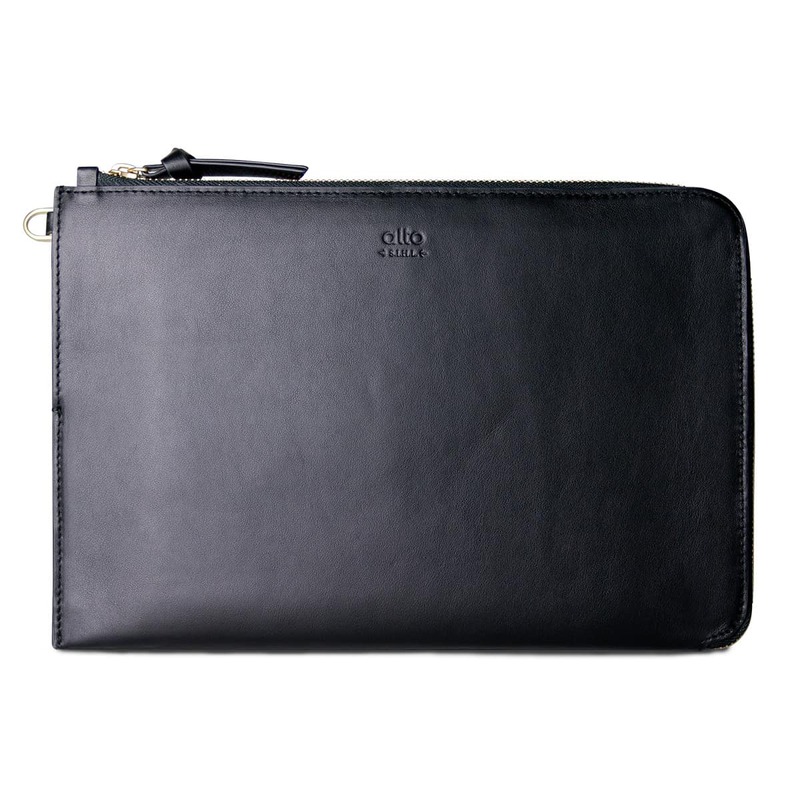 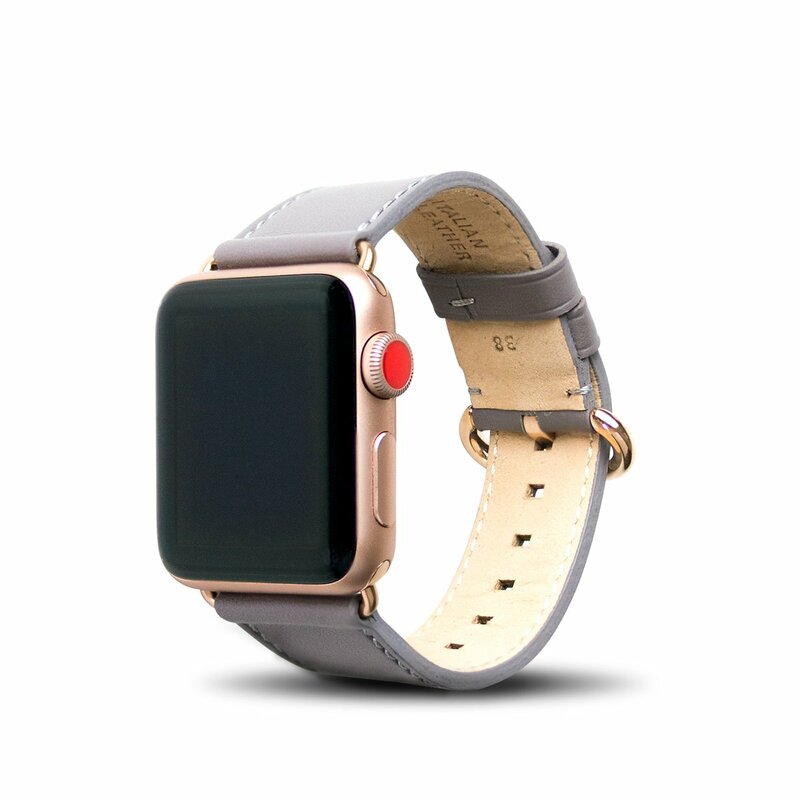 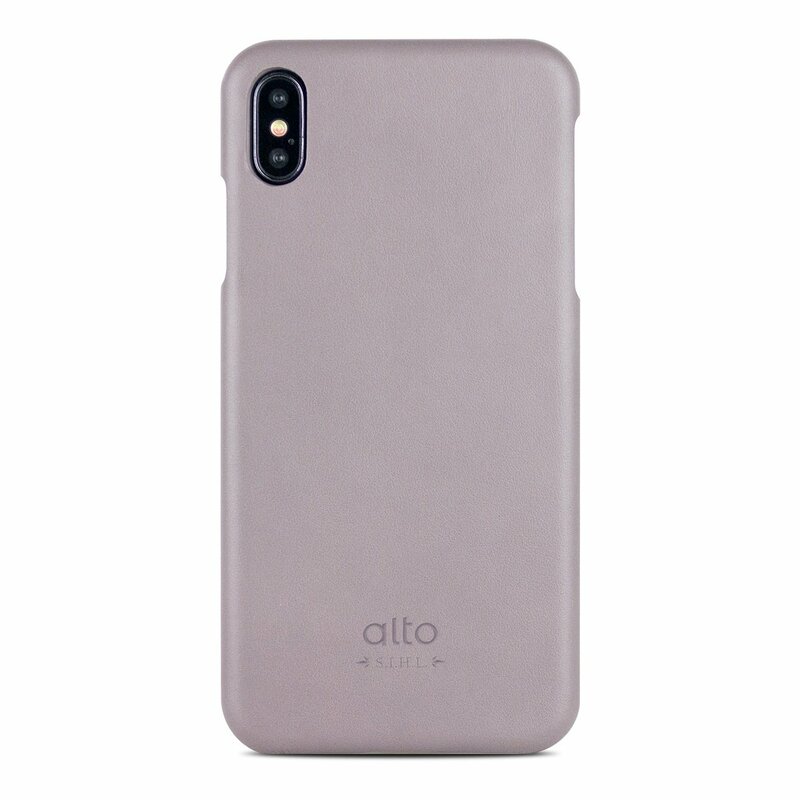 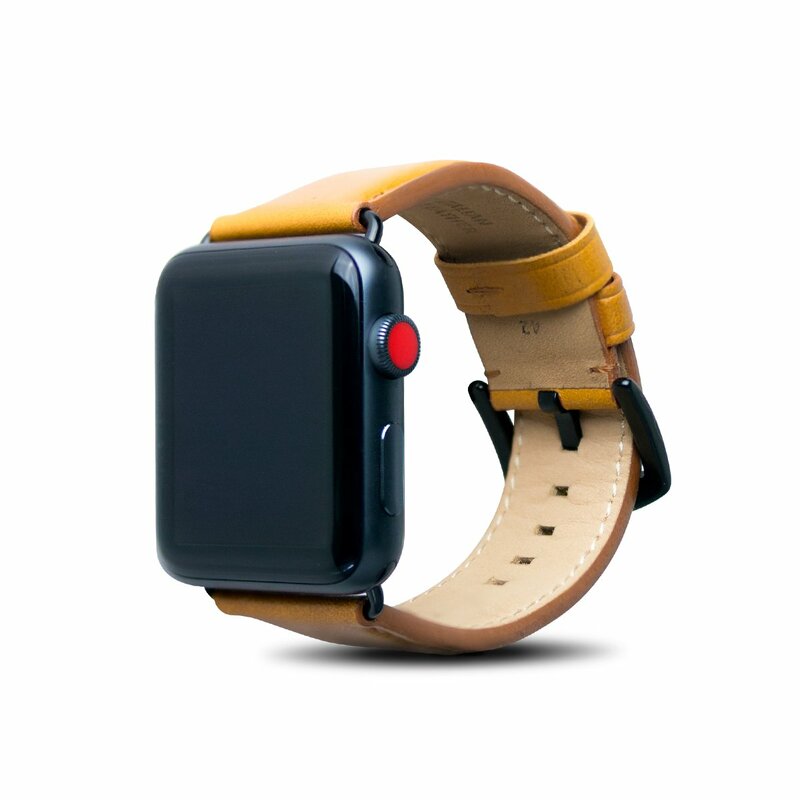 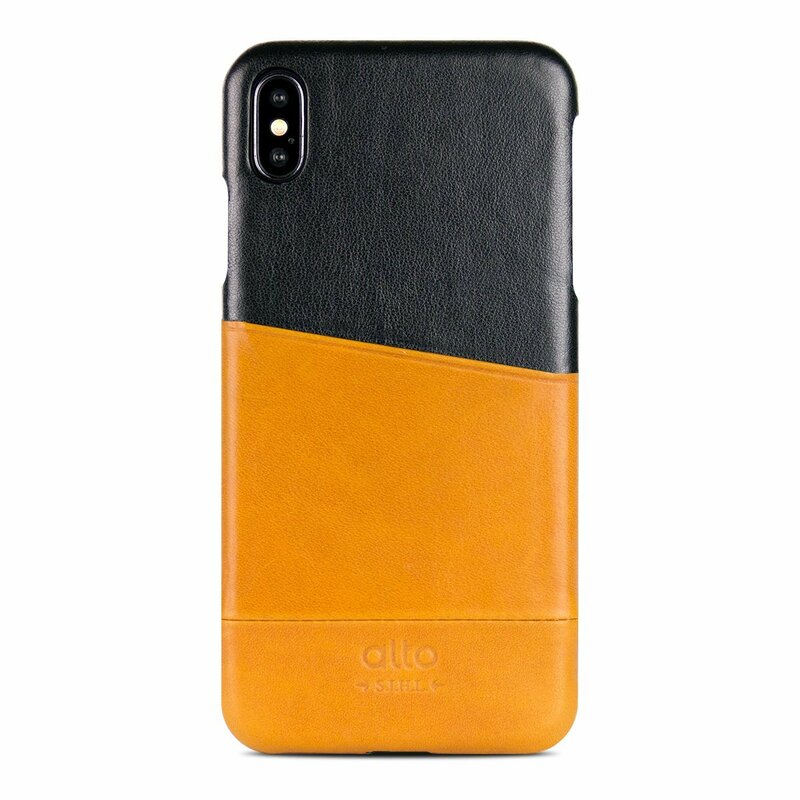 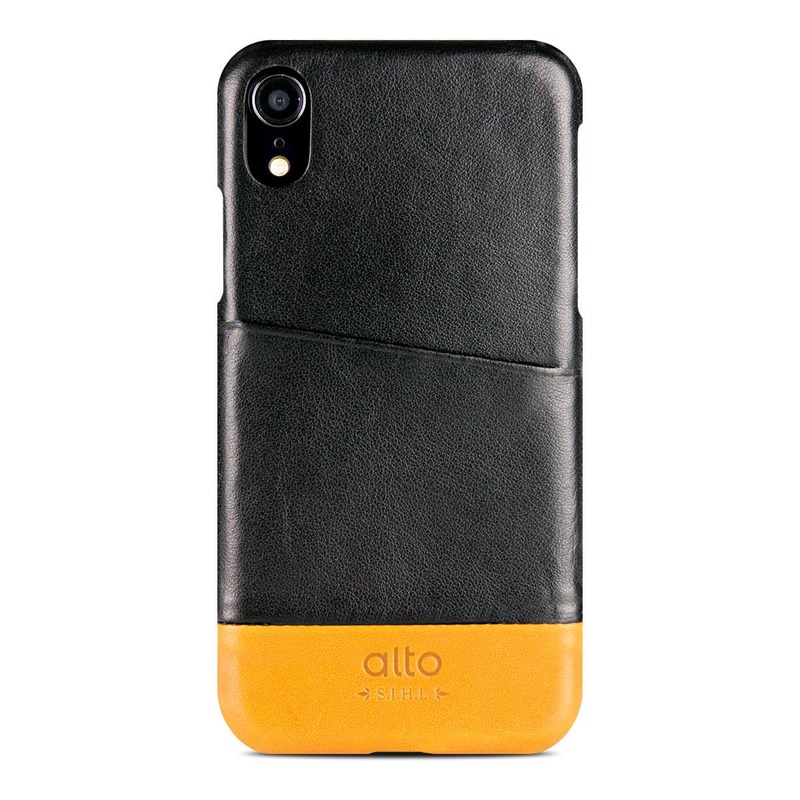 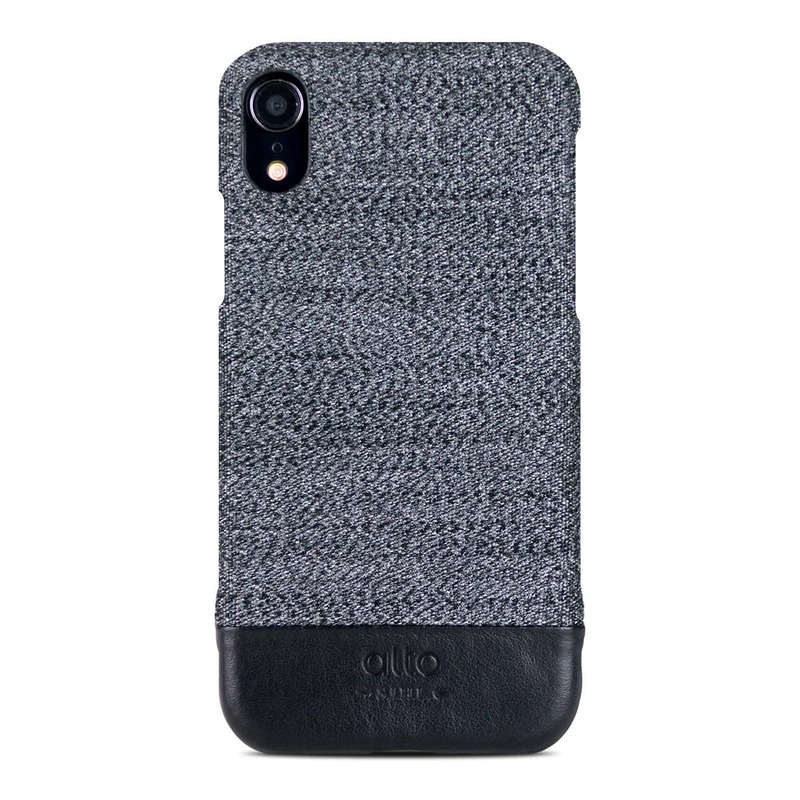 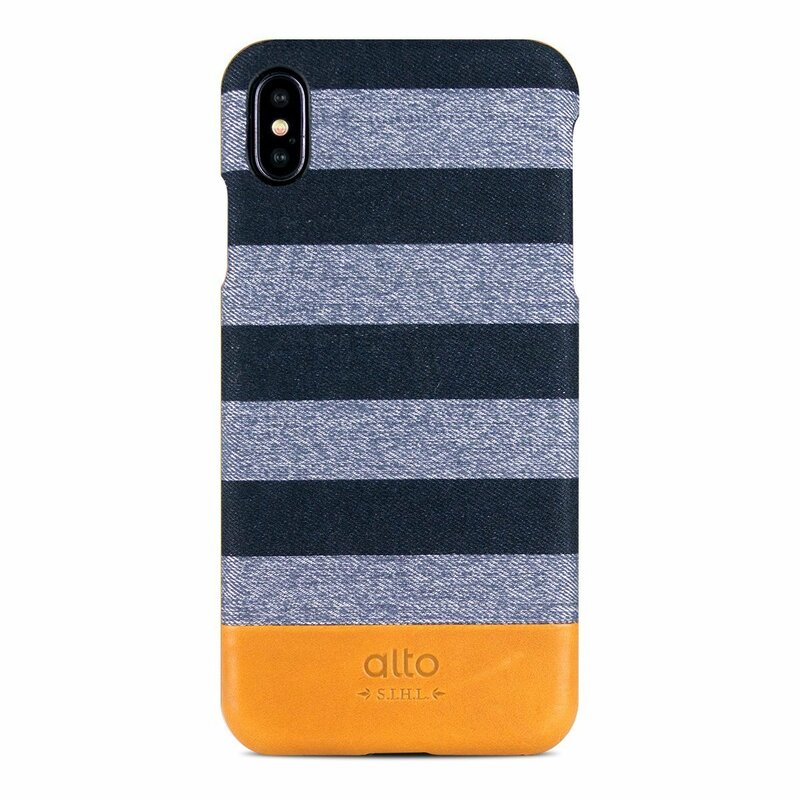 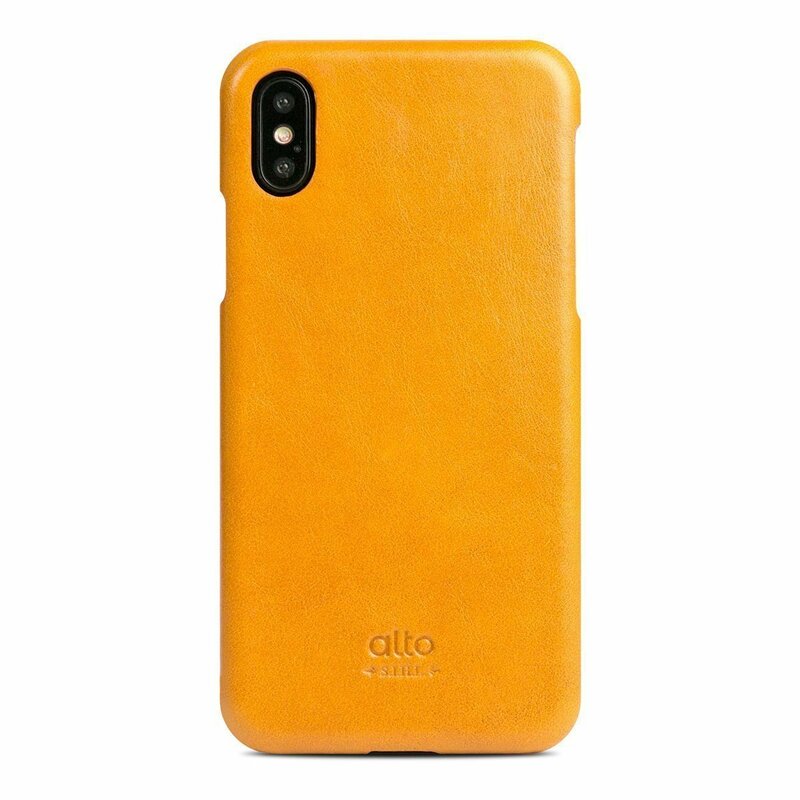 New series of Alto iPhone XS / XS Max / XR leather case, sophisticated craft pieces created with beautiful Italian genuine leather, exquisite design and a refined leather texture, which brings entirely different atmosphere for your new iPhone. 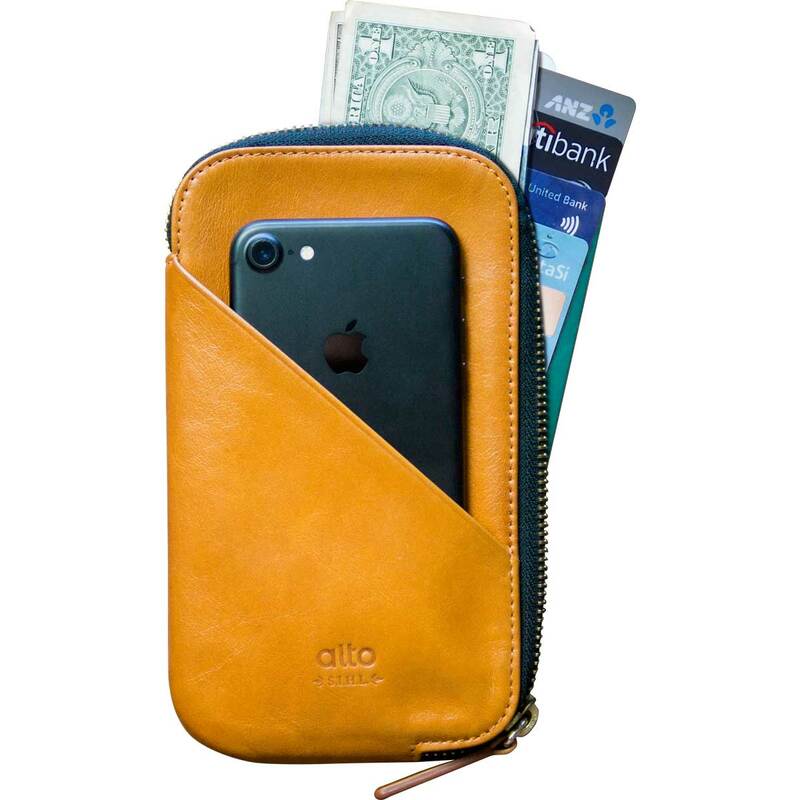 Carry the cards with the back pocket. 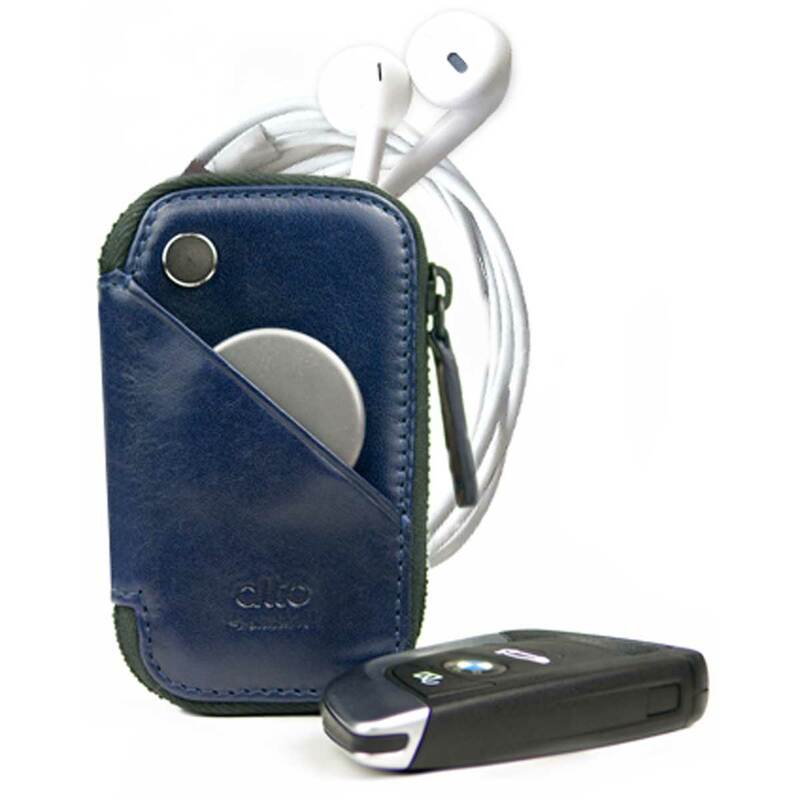 Make the life more simple and convenient. 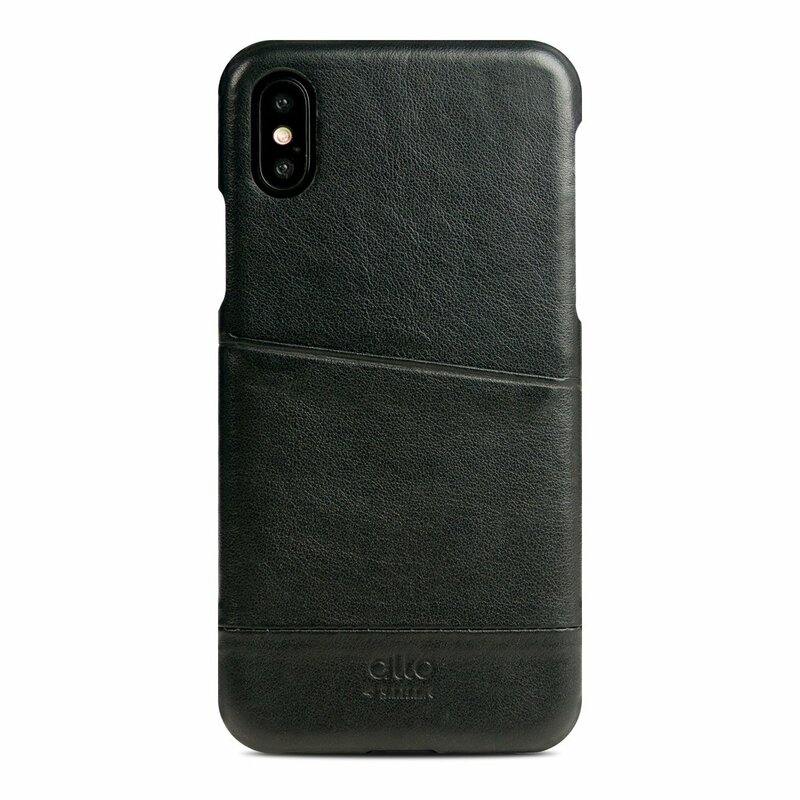 Pure joy from leather transformation Leather phone case may turn into more personal character under your careful maintenance. 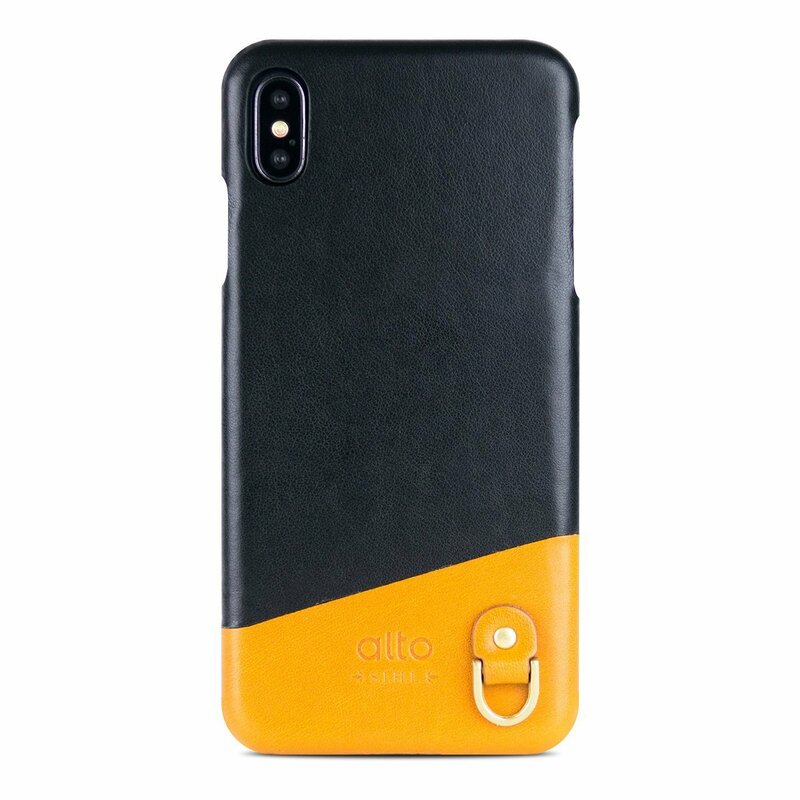 The way to carry your phone easier also makes your focus on each moment of your work or trip better.